Tamil Nadu Forest Uniformed Services Recruitment Committee (TNFUSRC) has released the Forester Exam Final Answer Key on its official website. The Online exam was conducted from 06 Dec to 09 Dec 2018. The answer key of the exam was released on 15 Dec 2018 and the candidates were allowed to raise objections against the answers in the answer key till 19 Dec 2018. The candidates can check the final result of the exam from the official website soon. 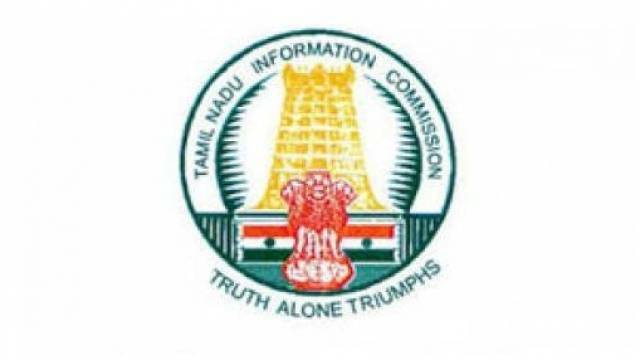 Tamil Nadu Forest Uniformed Services Recruitment Committee (TNFUSRC) has released the Forester Exam Final Answer Key on its official website. The candidates who have appeared for the Online exam conducted from 06 Dec to 09 Dec 2018 should visit the official website to download the final answer key. The answer key of the exam was released on 15 Dec 2018 and the candidates were allowed to raise objections against the answers in the answer key till 19 Dec 2018. The commission has finally released the final answer key on the official website. Students can easily check their subject wise answer key from the official website. On the homepage, click on the New section on the top tab. On the latest news page, click on the Forester exam final answer key. A pdf file will appear on your screen with separate link for both subjects. Click on the subject of your choice and your answer key will appear on your screen. This is the last answer key and the candidates can check the final result of the exam from the official website soon. Any news regarding the recruitment will be updates on the official website.